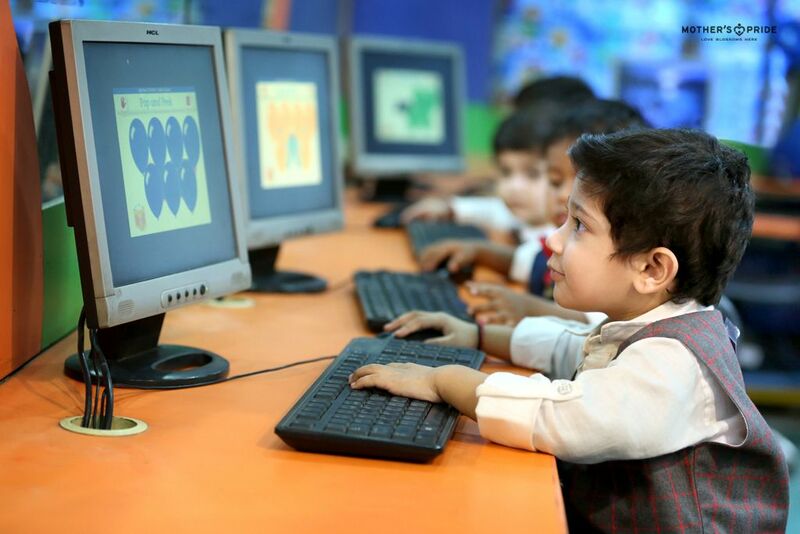 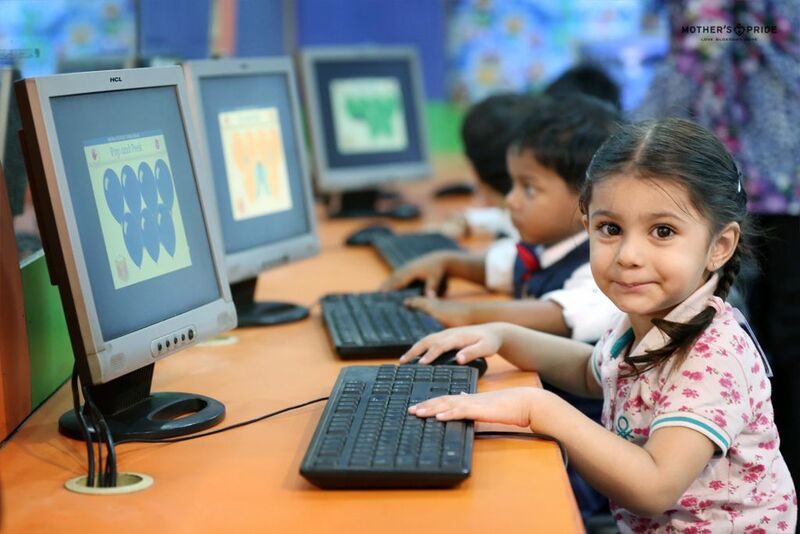 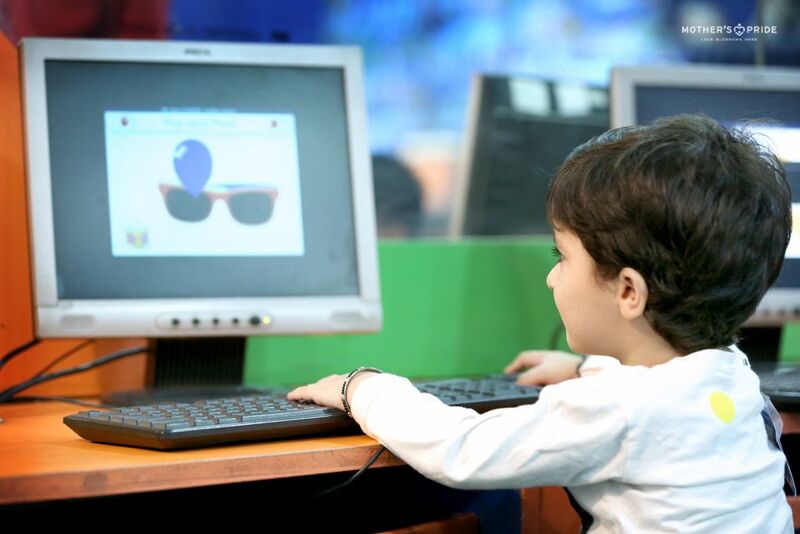 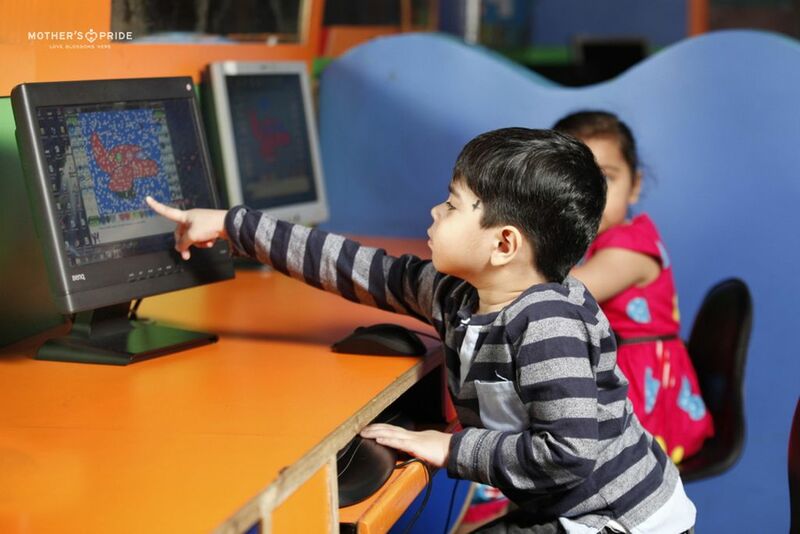 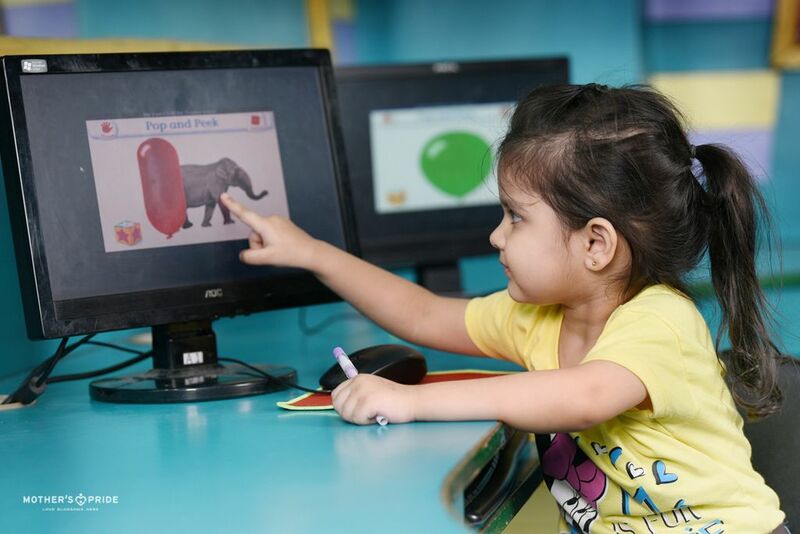 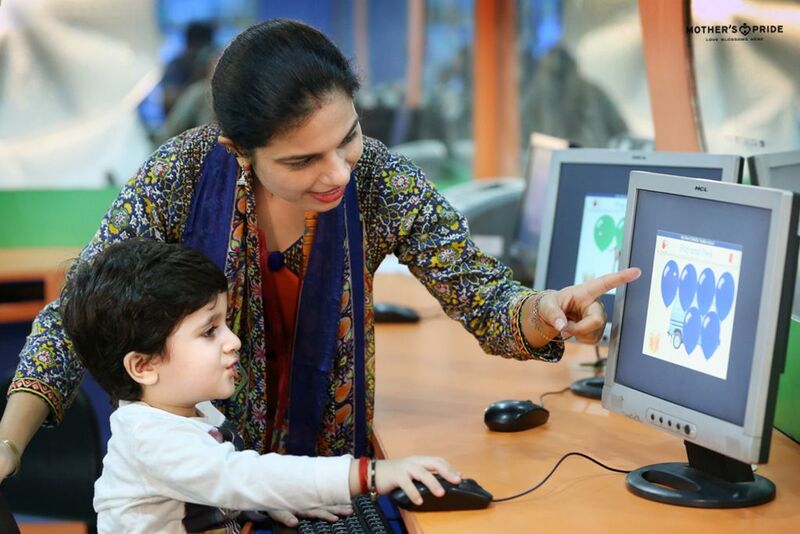 To give exposure of computers to our tiny tots, computer lab activities are a significant part of curriculum at Mother’s Pride. 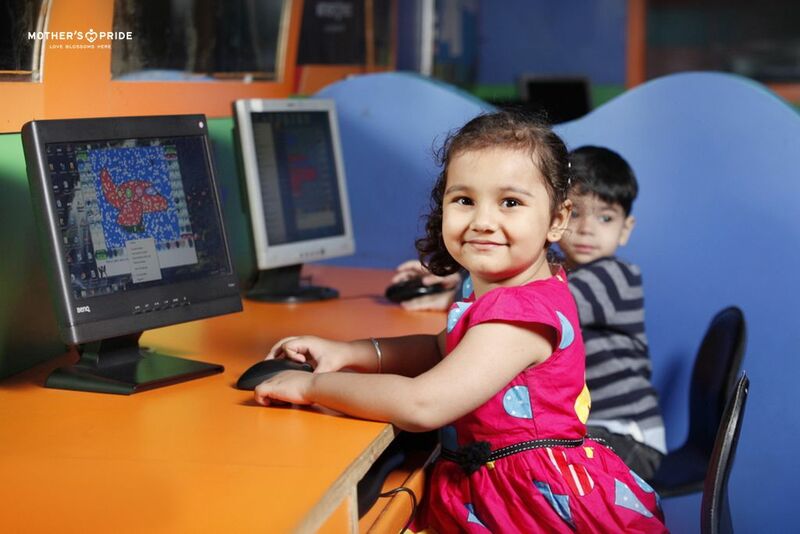 The twinkling eyes of our little Prideens on entering the computer lab reveal their desire to explore and learn new things. 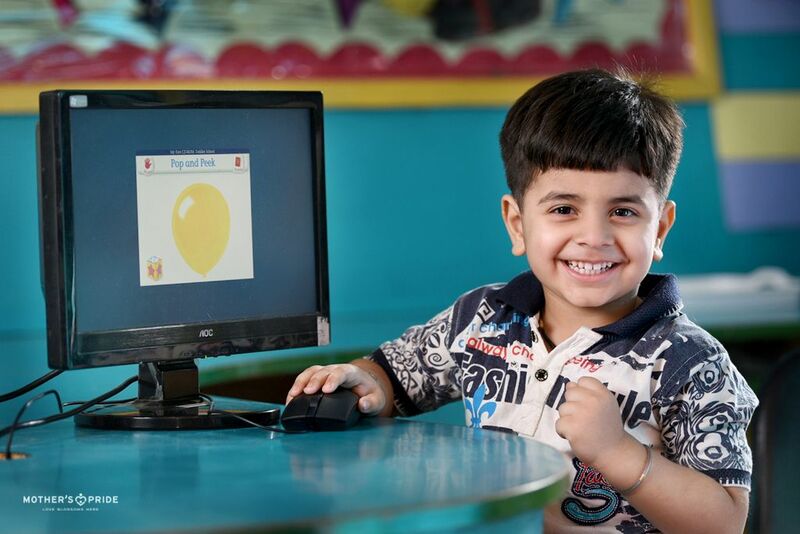 Teaching them the basics of computers in several fun-filled ways, the teachers acquainted them with these important gadgets. 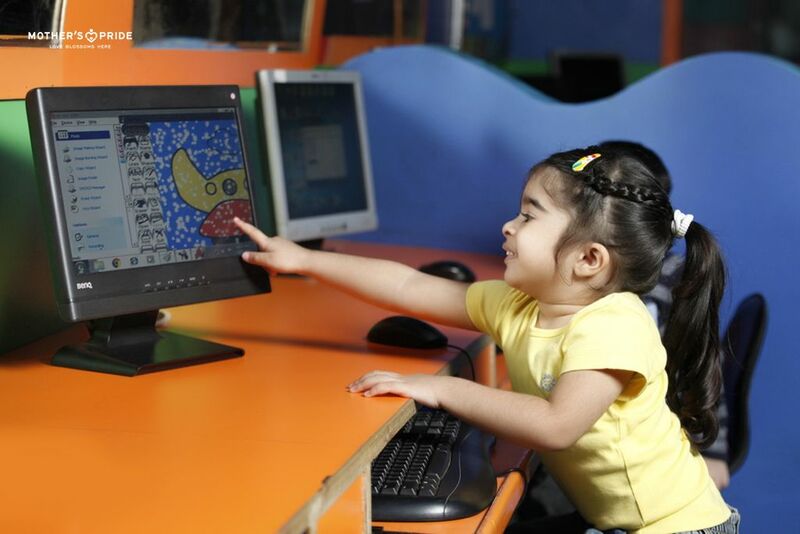 Offering our little cherubs a chance to experience the touch of technology, it was truly a learning session for them.